You’ve heard him sing alongside Guns N’ Roses guitarist Slash and rock band Alter Bridge. 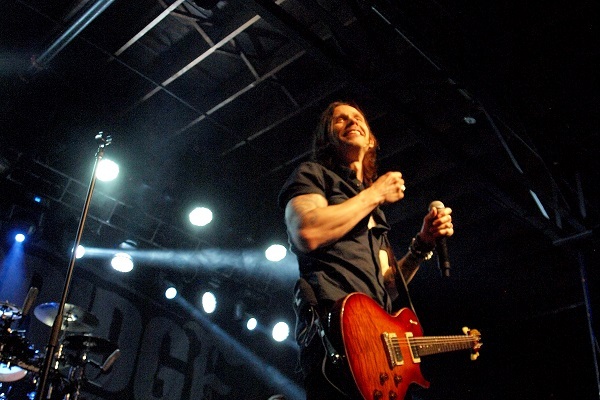 Now, it’s time to experience Myles Kennedy as a solo artist. Kennedy has announced the details for his first solo album, “Year of the Tiger,” which is due out on March 9, 2018. He’s been talking about this album for a while now, so the anticipation is certainly building.